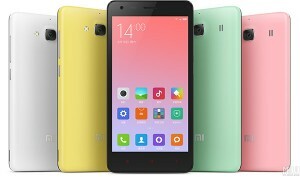 The Redmi 2A, which was announced by Xiaomi in China back in March this year and was priced at 599 Chinese Yuan ($97), has received a price cut – it is now available for 499 Chinese Yuan ($80). Specs-wise, the handset is powered by a Leadcore L1860C chipset with quad-core 1.5GHz CPU and Mali-T628MP2 GPU, and sports a 4.7-inch 720p display. 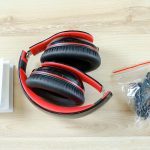 It comes with 1GB RAM and 8GB internal memory, and packs in a 2200 mAh battery. In terms of camera, the Redmi 2A features an 8MP rear unit and a 2MP front shooter. It runs Android 5.0 Lollipop with MIUI on top. 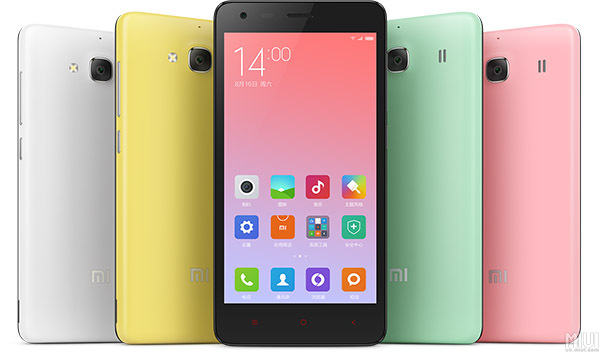 For those who aren’t in the know, the device is the affordable version of the existing Redmi 2 which costs $112.